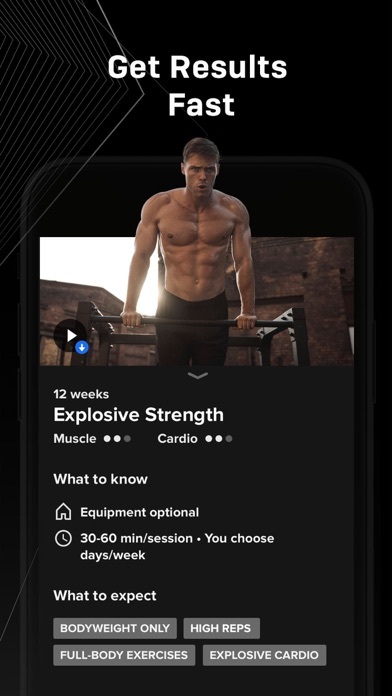 DO NOT call your app freeletics if you’re going to trick people into thinking it’s free and then make them pay 89.99. the whole appeal is that its a free training program when it’s not. 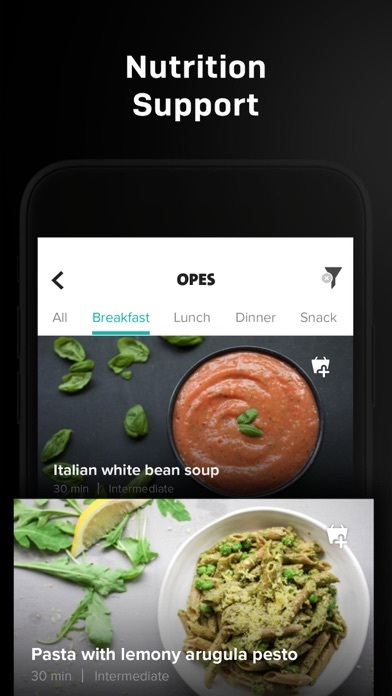 the app itself is a good idea but you need to change the name. 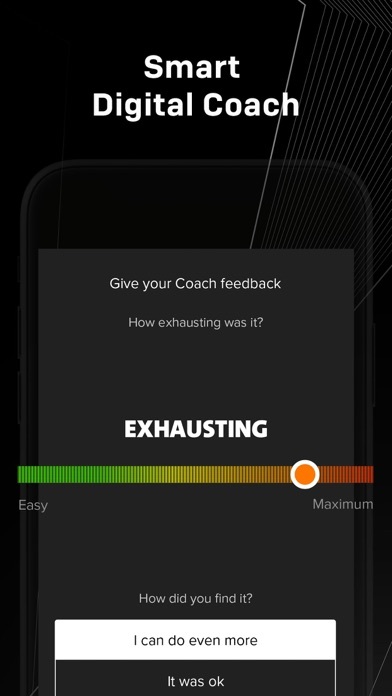 It's a great app overall, and I've written another review for that, but I forgot to do the last update and suddenly, in the middle of a workout, I can no longer click or swipe forward to progress and had to start all over, screwing my times tenfold. Just one update. Rather dissapointing. You have to challenge yourself to follow the workout with correct technique until you have to modify. You will be sore. That means it’s making a difference. There have been many apps or programs I have tried over the years to lose the weight I gained during freshman year of college. I have now been out of college for close to 8 years. It has been a struggle to lose that weight and get toned over the years. However, I am very happy with the results I am seeing with this app. I am losing weight, stronger and starting to see my body tone. It is nice to be able to look in the mirror and appreciate all the hard work you put in. I was 193 pounds at one point earlier this year. Now I can say I am at a healthier 175-176 range for my height. This app has definitely helped me to reach this weight. This app will always be my go-to workout app. I would highly recommend giving it a try. It is well worth it. It’s A fantastic guide for workout while on the go. Specifically if you are business traveler with little time. Ok so basically this app seems great and all until you sign up and it costs 18 dollars for one month and close to 100 dollars for a year which I would be perfectly ok with if it’s name wasn’t “Freeletics” it’s claiming to be something it’s not which is so frustrating!! The workouts are excellent, and it’s really a great motivator to exercise regularly. It could be improved if the voice gave the name of each exercise at the start of the reps, and also if there was an easy way to access and control audio during the workout. Why do you guys name your app Freeletics when you guys make someone pay $90 for workout plans. Please rename your app. What actually happens is during a session, I’d say one out of four sessions the touch screen becomes inoperable and this is essential to move from exercise to exercise, after completing one. 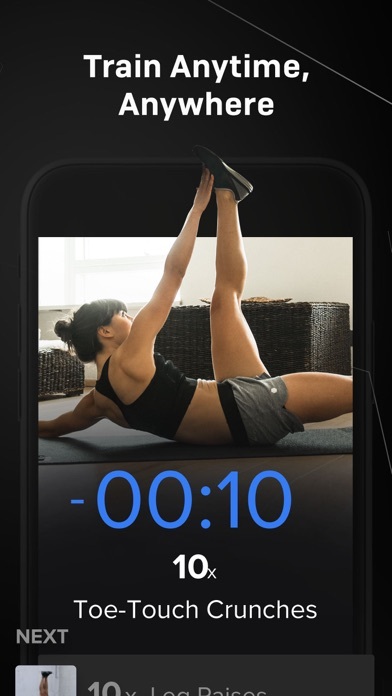 The video continues to play, the timer ticks on but I cannot swipe ‘to next exercise’ or tap on ‘next’. I am quite ready to part with my hard-earned wonga to subscribe as the way this app works is brilliant BUT I need an app that works 100% of the time, not 75% of the time.